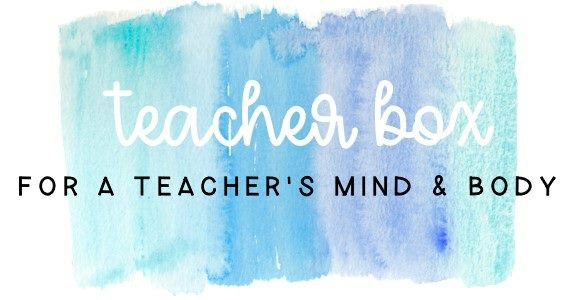 Welcome to Teacher Box! We are all about teacher self care. We believe that #teachersdeserveit because you do. Although self care should be simple in theory, it is sometimes better said than done. Teachers are not the best at self care. Teachers work too many hours and don’t get enough sleep. Teachers rarely find time to exercise and eat too many unhealthy foods. Teachers don’t spend enough time refreshing and energizing. Come back often for great tips and list on how to take care of yourself to be the best you for your students and family. 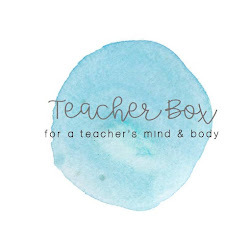 We have your quarterly Teacher Subscription Box for the Mind and Body. Each quarter you'll discover items that will help you put you first. Copyright Teacher Box for Self Care. Blog Design by QDONOW Themes.